In September 2015, Pope Francis will visit Cuba and the United States. This is a timely occasion to examine the history, current status, and future of the Catholic Church in Cuba and the diaspora. Church-State relations underwent a turbulent period since the triumph of the Cuban Revolution in 1959. The Catholic Church initially experienced a strong ideological confrontation with the revolutionary government, increasingly inclined toward Marxism and atheism. During the 1960s the Church resisted the onslaught of state expropriations, the closing down of private educational institutions, the expulsion of religious personnel, and the official hostility against any faith, especially Christianity. The Church was able to survive those difficult years by adapting to changing political and social circumstances, including the exodus of a large part of its followers. 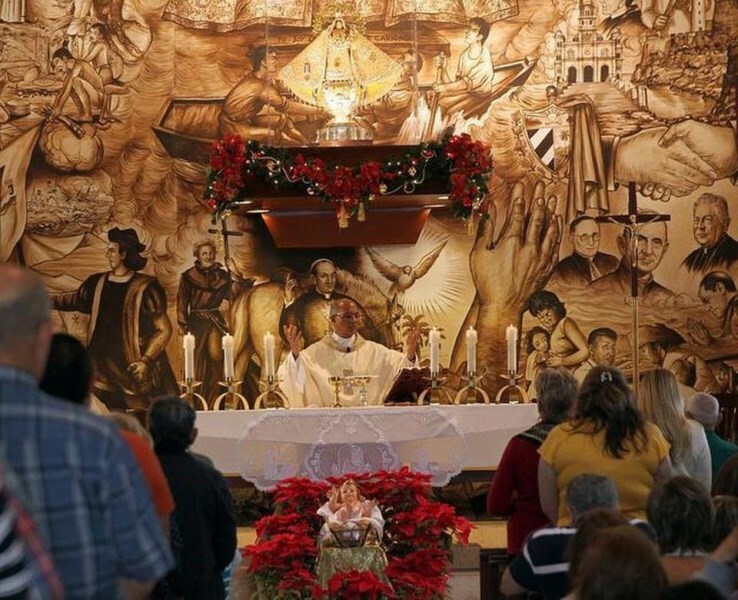 By the mid-1980s, the Cuban National Ecclesial Meeting elaborated a nationalist discourse, asserting the historic and popular roots of Catholicism on the Island, as well as the Church's autonomous missionary role from the government. Cuba's prolonged economic crisis, initiated in 1989 and known as the "Special Period in Times of Peace," fostered a reassessment of religious practices on the Island. The visit by Pope John Paul II in 1998 revitalized the Catholic Church in Cuba. Upon arriving in Havana, the pope declared: "Let Cuba... open itself to the world and the world open itself to Cuba." Meanwhile, various groups of representatives of the Catholic Church in Cuba and the Cuban community in the United States have been meeting for years to further communication between Catholics in both countries. One such group, En Comunión, was founded in 2004, to bridge the divide between Cuba and Miami. It is expected that Pope Francis's visit to Cuba (the third such visit by a pope in 17 years) will reinvigorate the role of the Catholic Church as the principal nongovernmental institution in Cuba and one of the government's main interlocutors regarding the treatment of dissidents and political prisoners. Pope Francis's visit may also serve to strengthen the spiritual linkages between Cubans on the Island and in the diaspora. This event, to be conducted in English and Spanish, is free and open to the public. To confirm your attendance and for more information, please call (305) 348–1991 or write cri@fiu.edu.